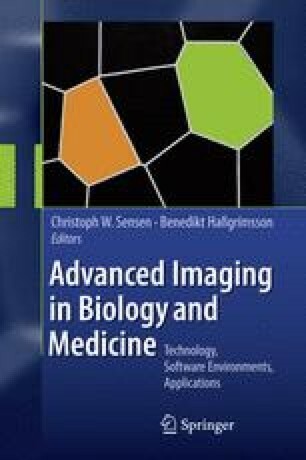 Anatomical imaging provides the morphological context for post-genomic biology. Volumetric imaging is central to the creation of atlases of gene expression as well as the visualization of increasingly complex molecular information in a spa-tiotemporal context. To become integrated into the types of hypotheses that systems biology and other post-genomic approaches generate, however, anatomical imaging must evolve further. Modes of phenotypic analyses must begin to generate databases and data repositories that will support data-mining approaches to increasingly complex and broad biological questions. For this to happen there must be increasing emphasis on high-throughput phenotypic analysis, data standardization, data sharing, and the systematic quantification of phenotypic variation. The solutions to these issues will lay the foundations for a new field of study, that of phenogenomics.